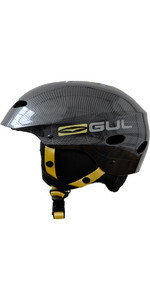 The Gul Evo Helmet has been designed for most watersport use suitable for Sailing, Canoeing, Kayak and whitewater use. 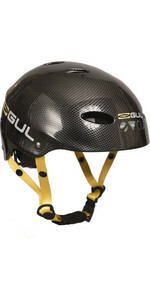 This helmet is CE approved: CE EN 1385 and has been designed with a lightweight bright outer including ventilation holes. 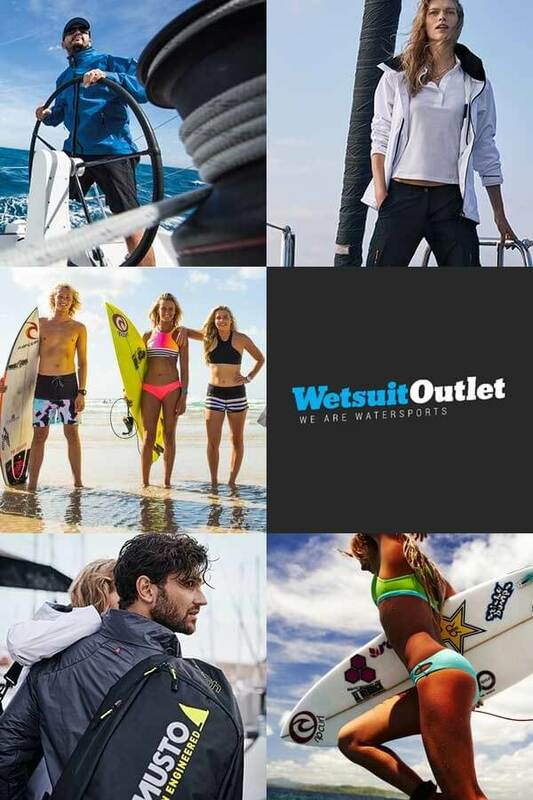 The Evo features a fully adjustable inner to ensure a comfortable and personalised fit. 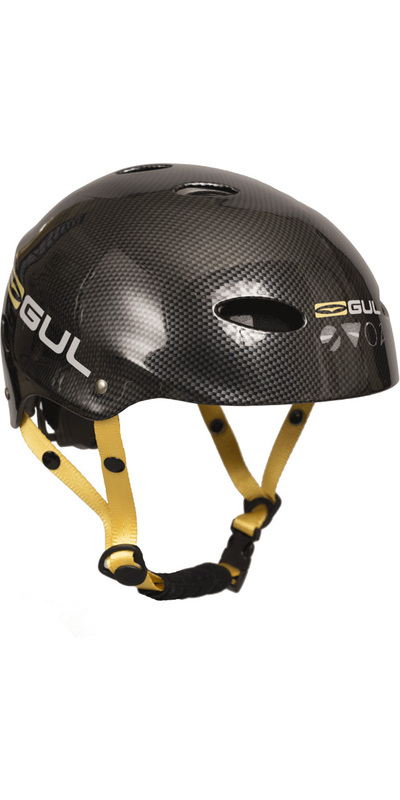 Made with a high impact ABS T-Shock shell with fully adjustable chinstrap with quick pinch release clip and integrated ear protection.